We compare the highly popular iStick 100W to the TC100W. The iStick 100W and TC100W mods are released by Eleaf. The iStick TC100W is a slightly upgraded and improved version of Eleaf's immensely popular iStick 100W box mod. Both versions have a hidden fire button, replaceable cells and changeable covers. The two mods have parallel circuit structure, 510spring connector and micro USB port. 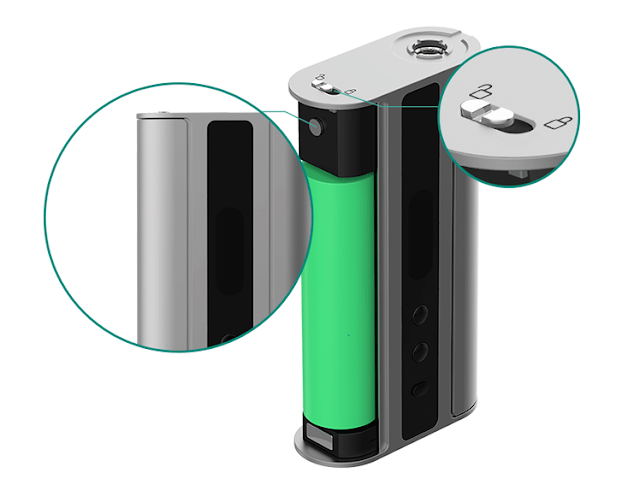 However, the Eleaf iStick TC100W box mod has a additional menu options for TC(Ni, Ti, SS, TCR) that allow user-adjustable TCR values. I personally prefer the iStick TC100W, and the version qualifies as a very good choice in the modes.